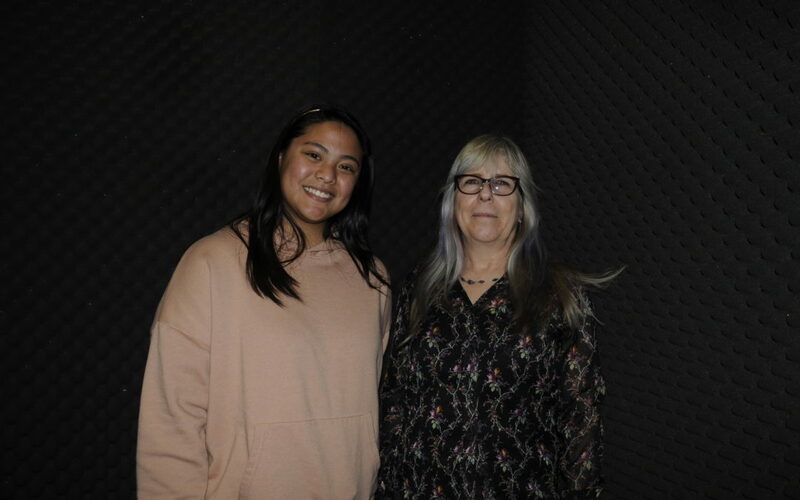 The Studio featuring Melody Cooper Hosted by Paulina Videnez Professor Melody Cooper comes onto the Studio to talk about her love towards education the process of creating a ceramic piece, and learning when it’s okay to say no. 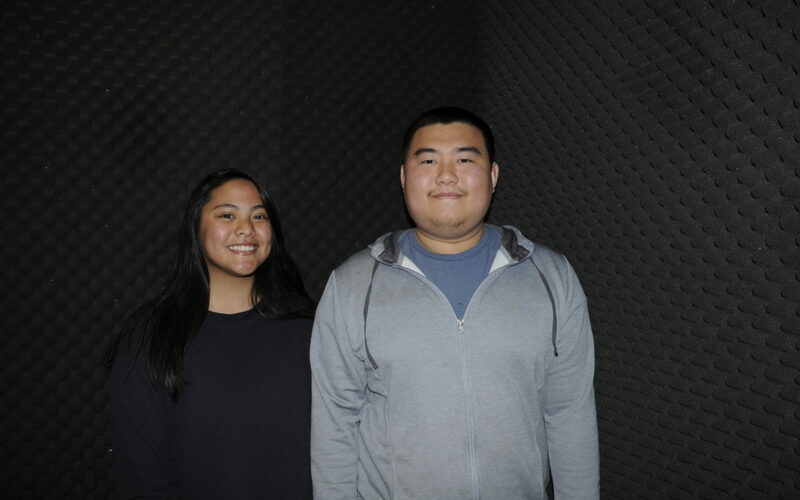 The Studio featuring Ronald Lu Hosted by Paulina Vidanez On this installation of The Studio, host Paulina Vidanez has a chat with fellow Brahma Ronald Lu about building a Social Media Profile, being a foodie, and curating the student art gallery. 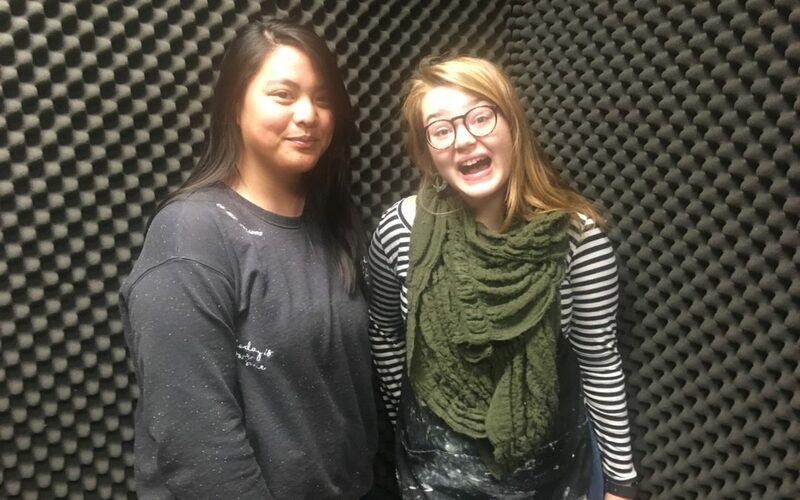 The Studio featuring Kyndra White-Hunt Hosted by Paulina Vidanez Brahma artist and self-proclaimed all around funky gal Kyndra White-Hunt joins us in The Studio to discuss her work, life aspirations, tabletop gaming, and goat herding.